A Must See! 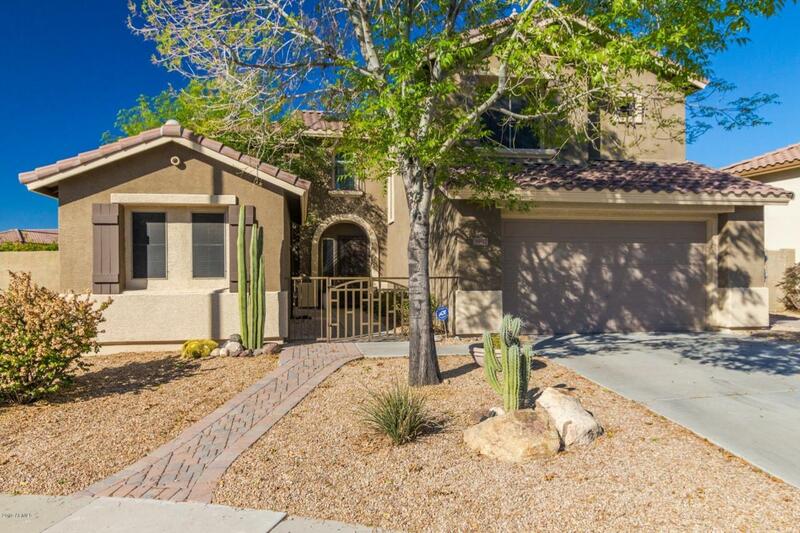 Updated Gorgeous Home with a Resort style back yard, Heated Pool & Spa with Water Fall, Baja Step with Water Feature, Built in Stone Fire Place, Ramada and Remote controlled automatic sun shades and extending awning. 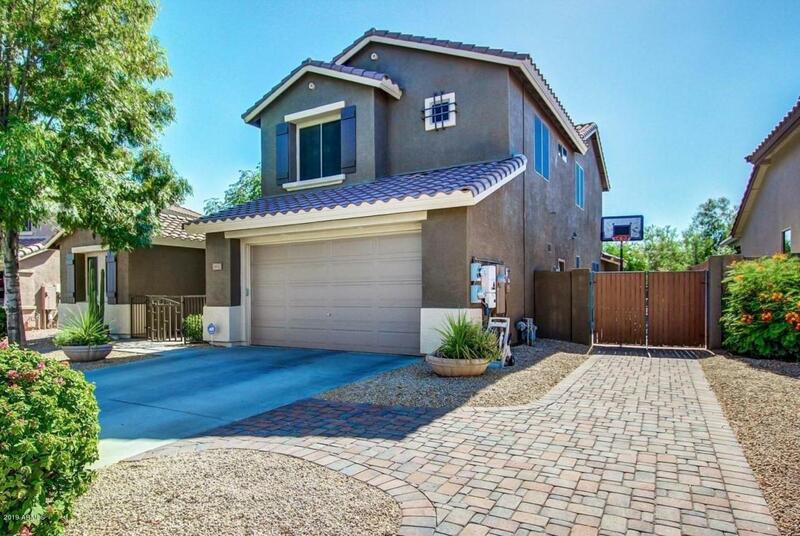 This home is a 4 bedroom 2.5 bath with a 12x19 Detached Office/Den/Game Room! 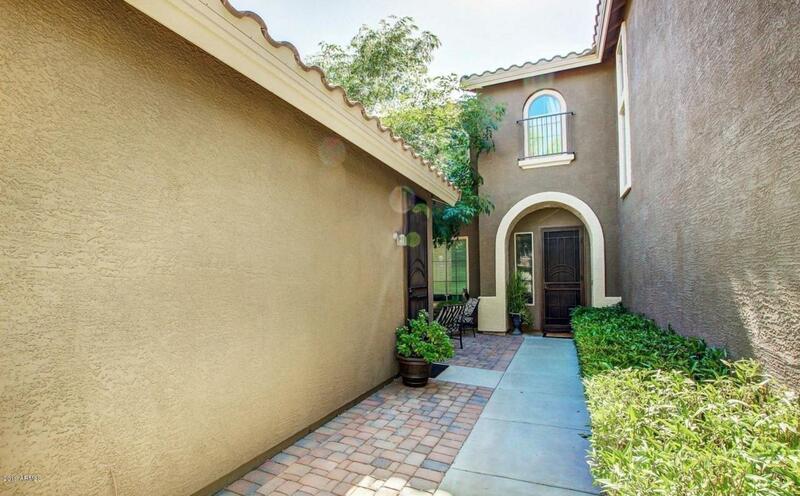 Brick paver entry way is gated with a private court yard, in a Cul-de-sac with RV gate. 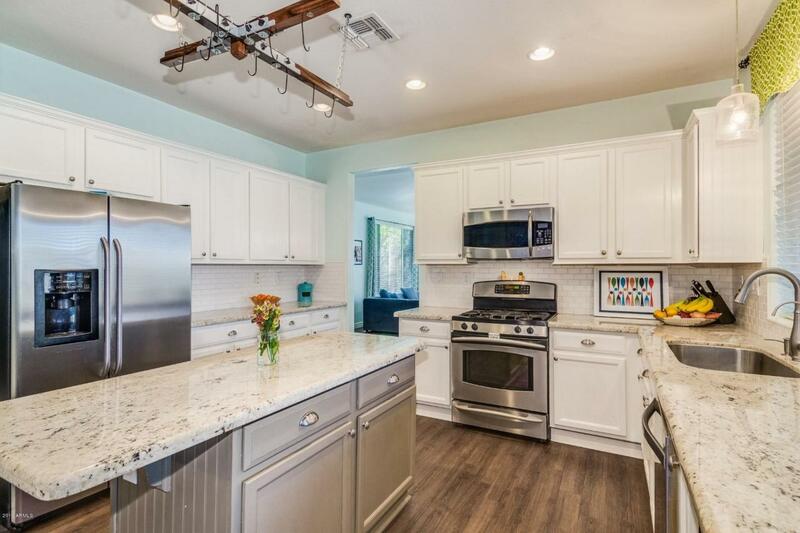 The main home has 9ft ceilings on both levels, updated flooring throughout, open floor plan with formal dining, open concept family room/eat in kitchen with a gas stove. There is a huge loft upstairs with custom cabinetry. Don't miss out as this home is sure to go fast. Be sure to check out the Community Features as they are endless.